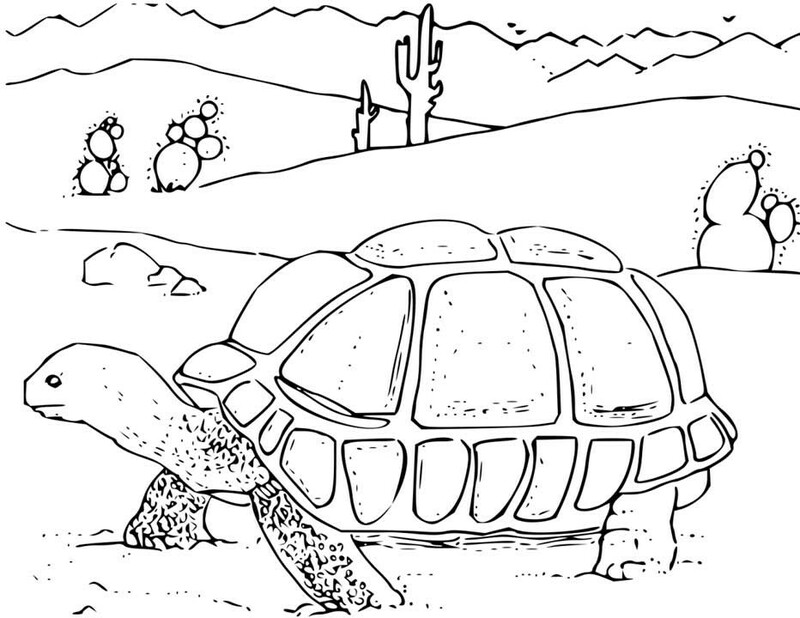 The Desert is a unique and interesting place. 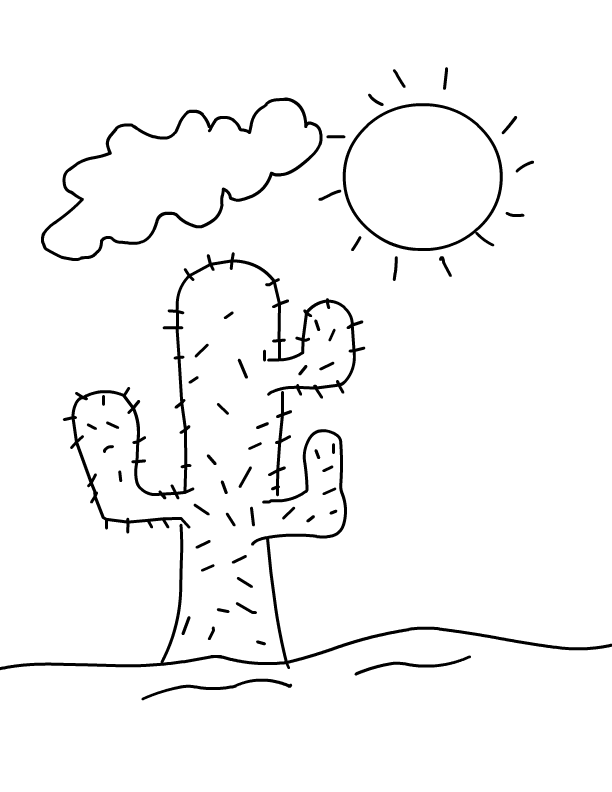 The climate is like no other. 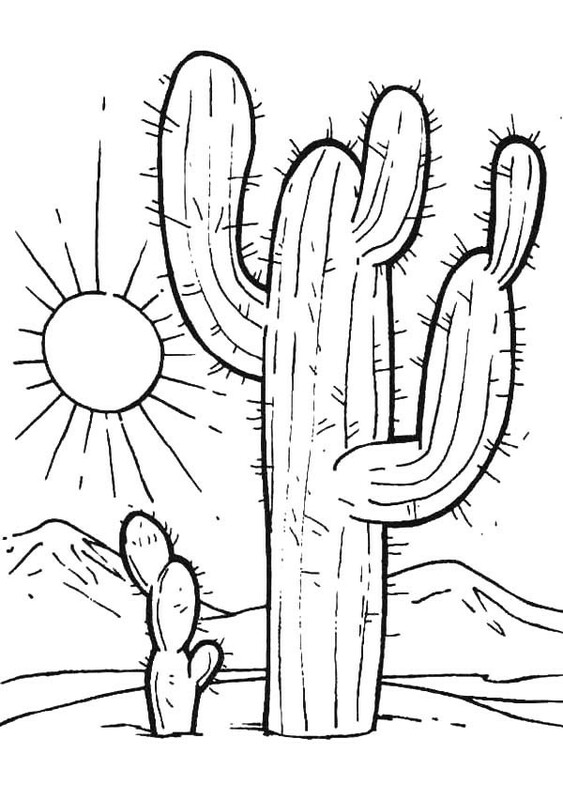 Surviving on very little water, plants, animals and people make this place their home. 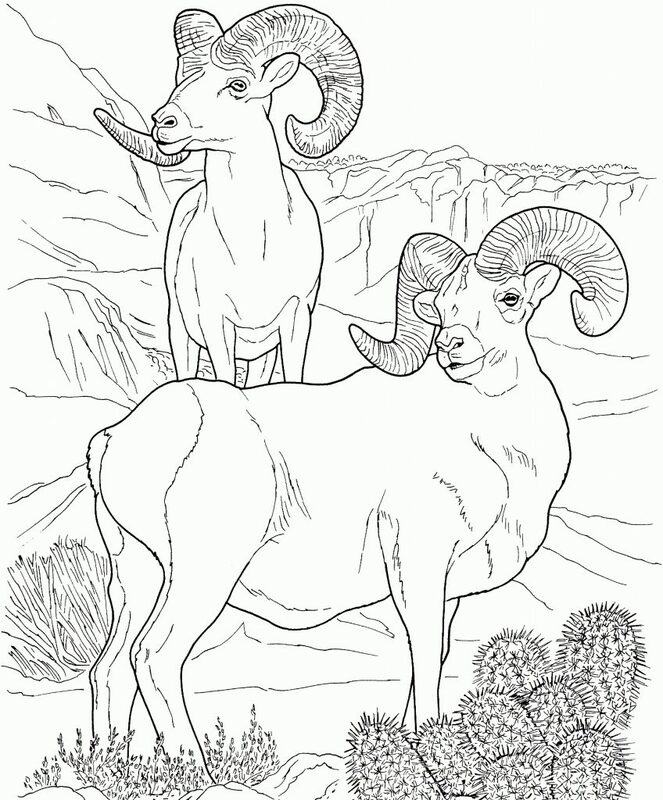 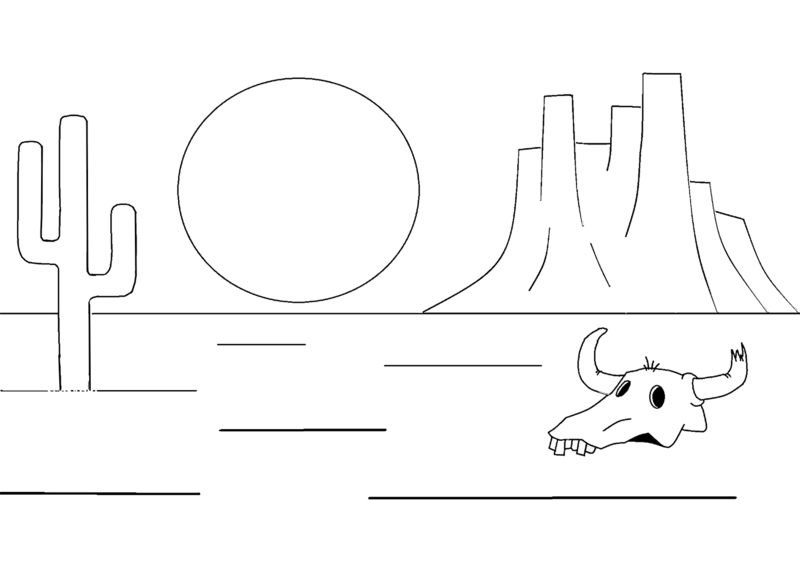 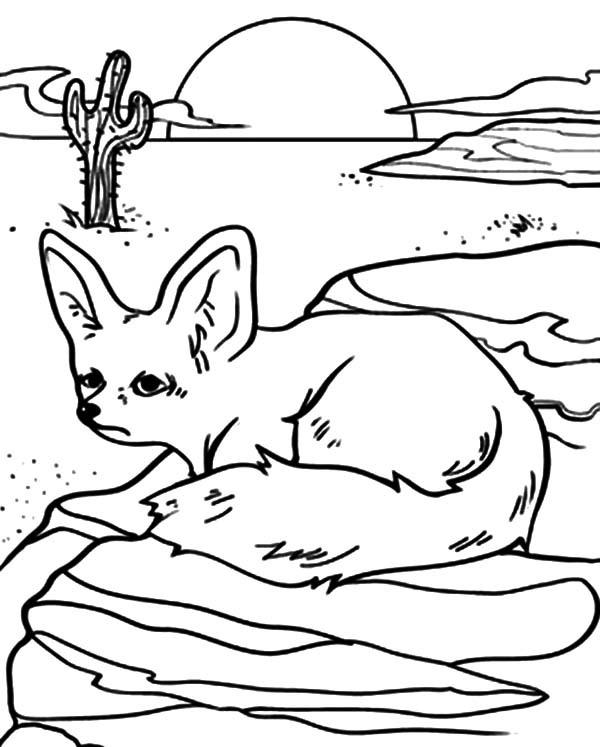 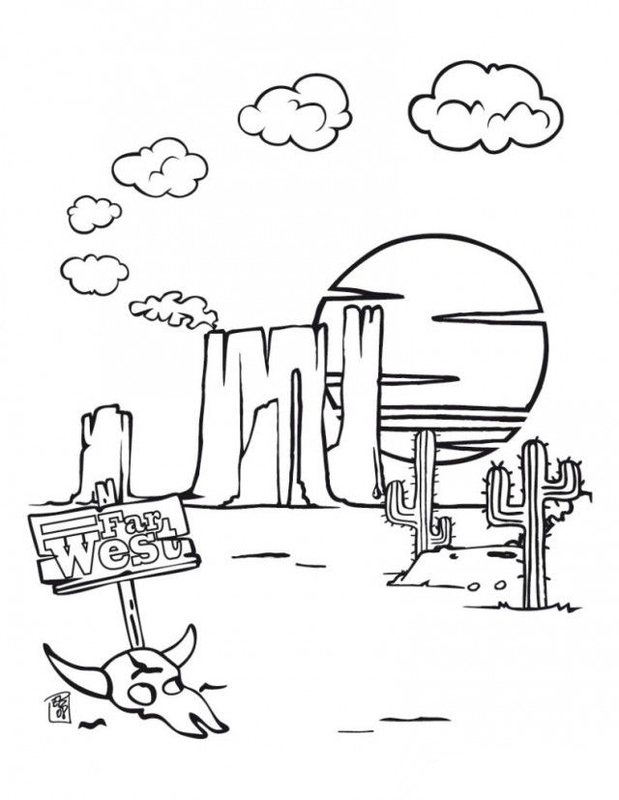 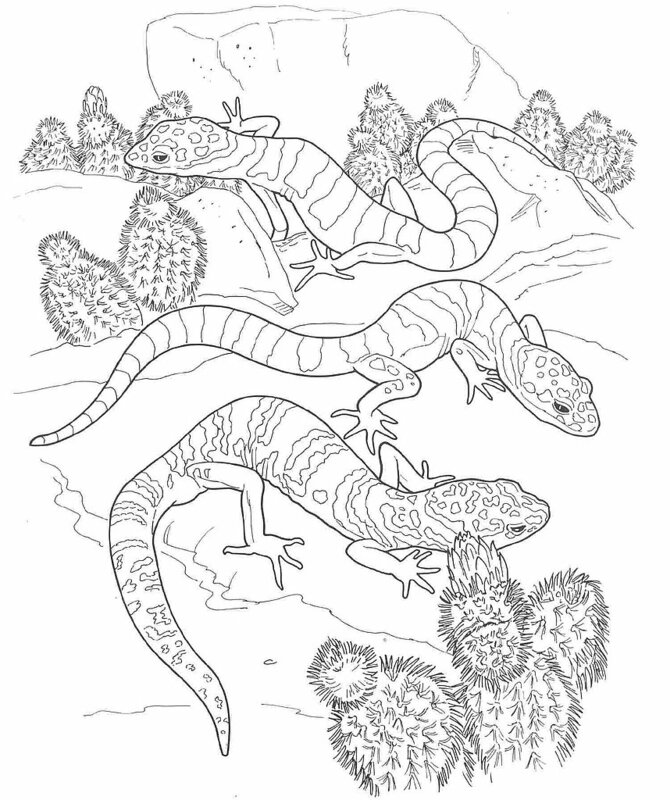 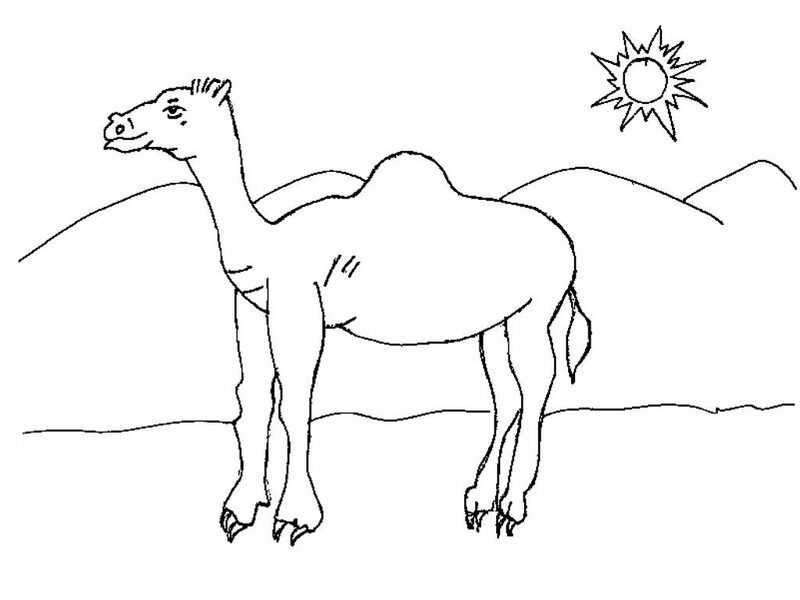 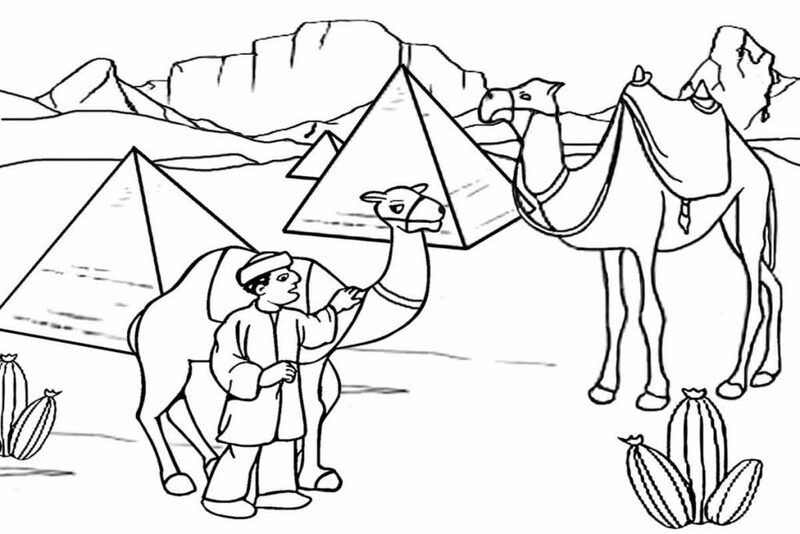 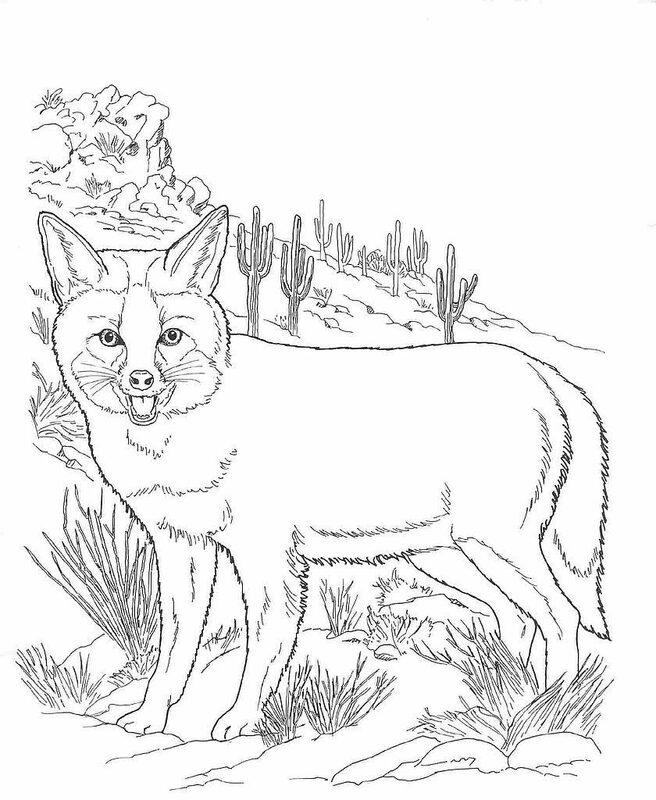 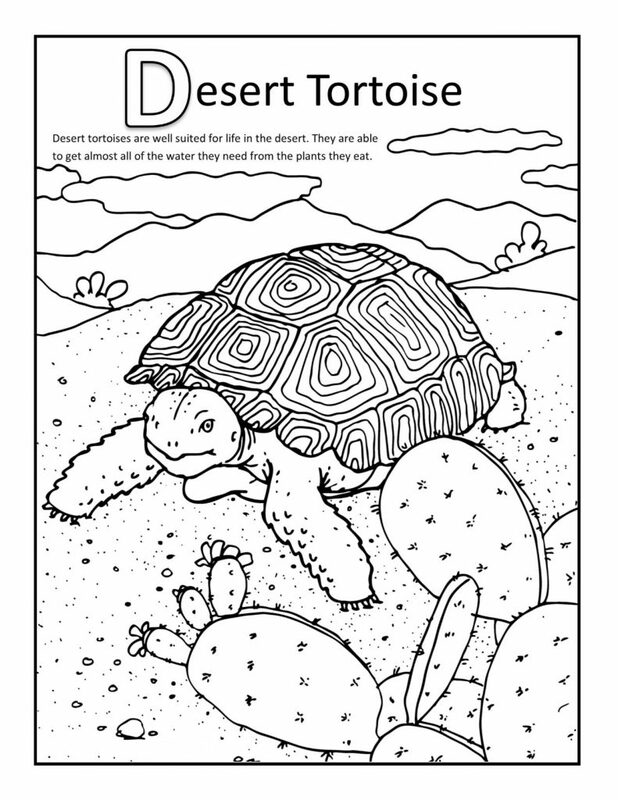 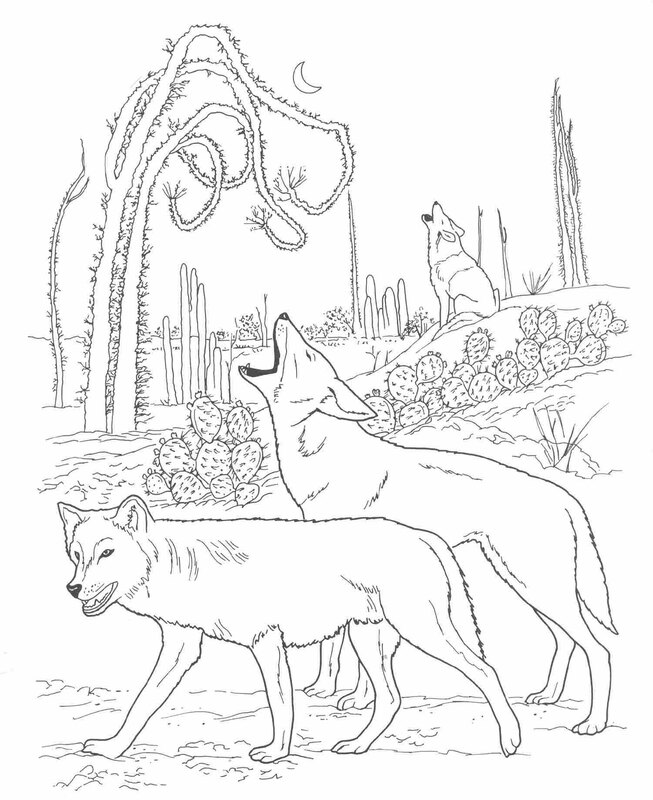 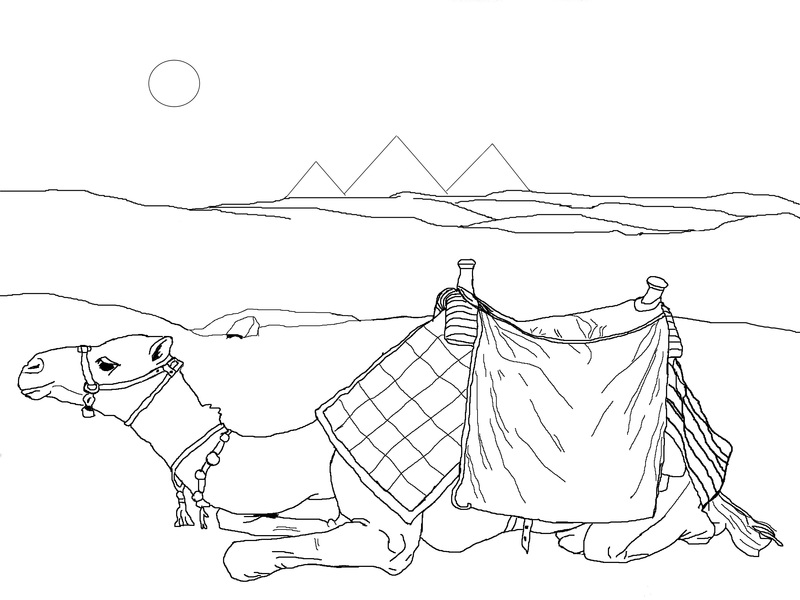 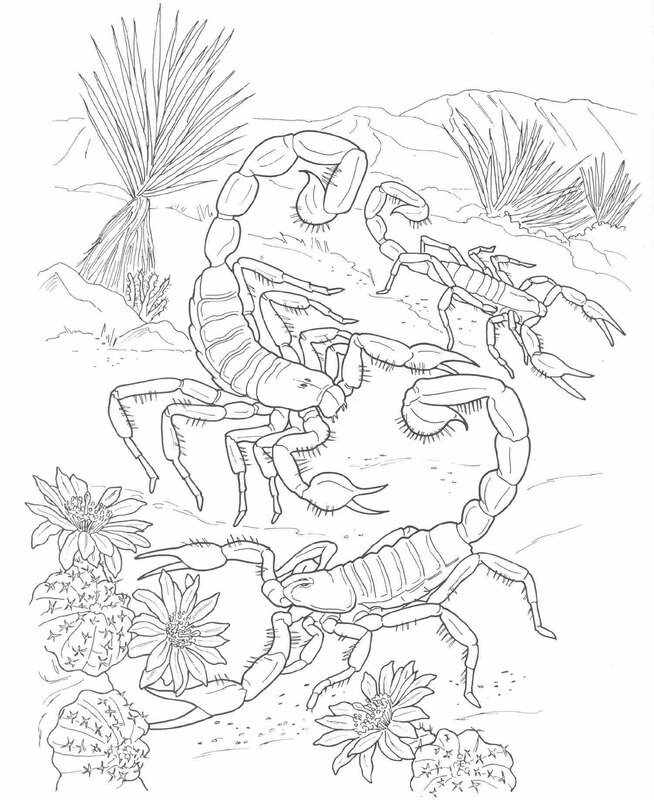 Practice creative coloring and shading with our desert coloring pages. 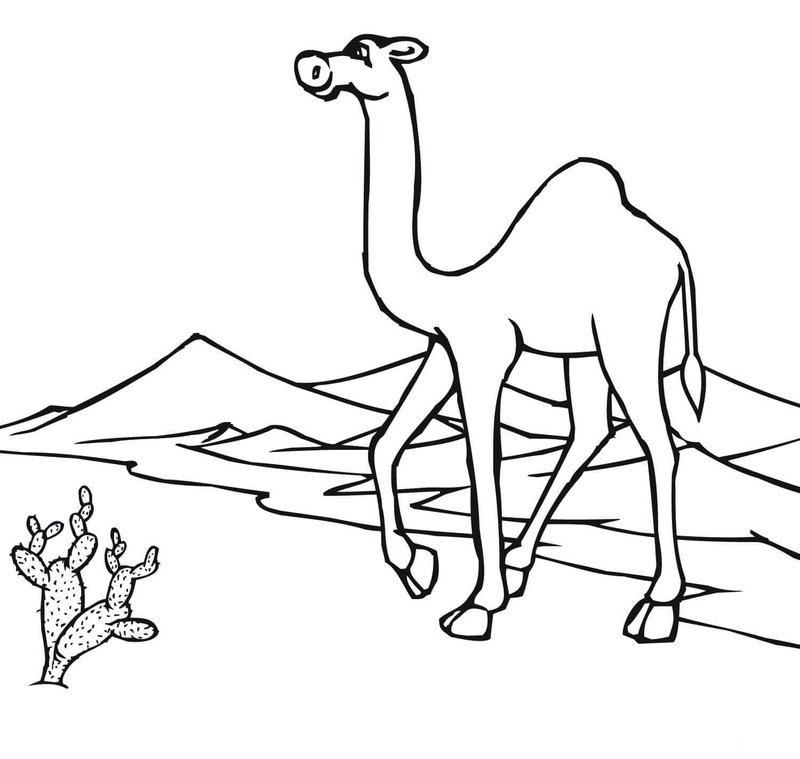 Find a camel and a cactus and all kinds of different animals. 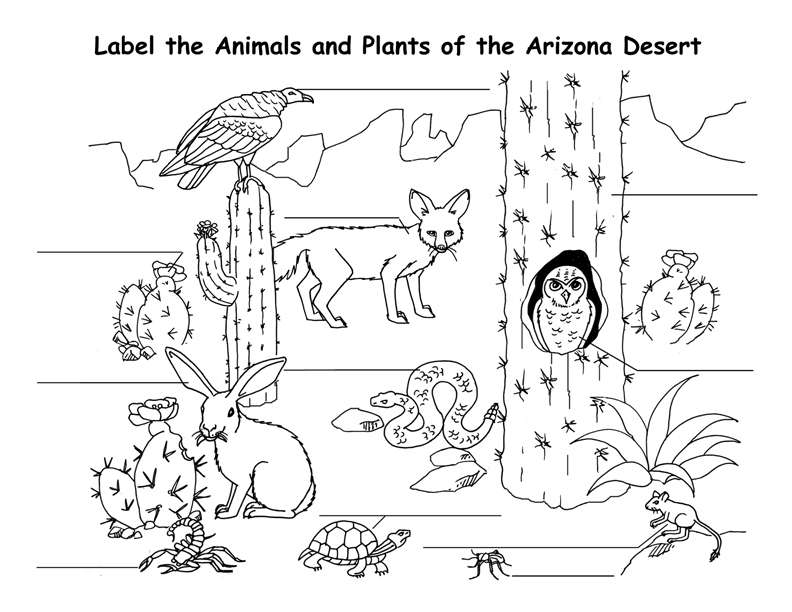 Learn more about the desert while you color. 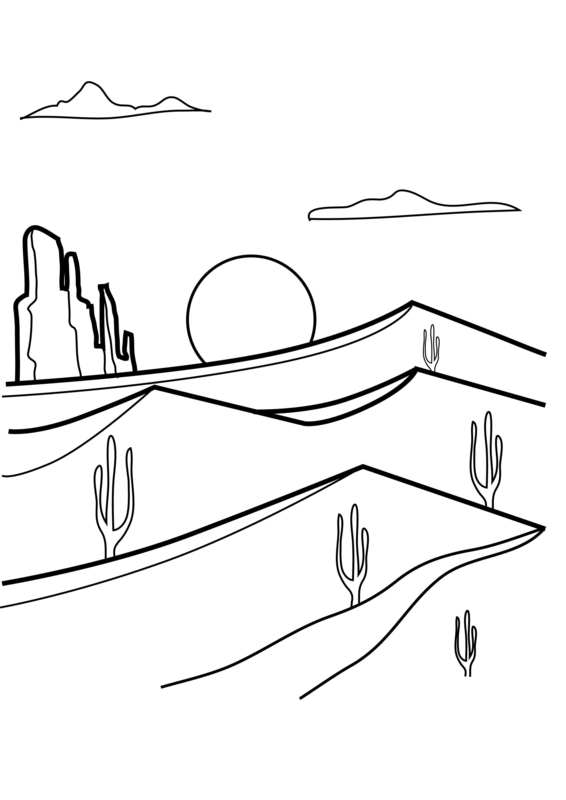 All of our printables are free.